Matters concerning what car used by James Bond, a British secret agent 007 always interesting. Because, in addition to always use the British renowned brand, Aston Martin, a variety of advanced technology is also embedded in the car. And this is the latest version! The Frankfurt Motor Show 2015 event is became the answer of the latest version of the James Bond's car. 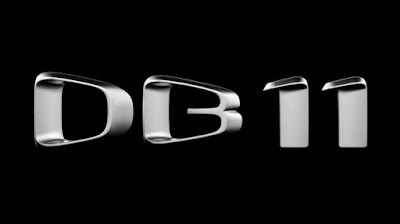 Yes, the next Aston Martin's sports car will be called the 'DB11.' The information disclosed directly by Chief Executive Officer of Aston Martin, Andy Palmer. "This is not only a manifestation of our intention to continue the long history of the iconic sports car that uses the DB name, but also demonstrates our ambitious plans to the world," said Andy. 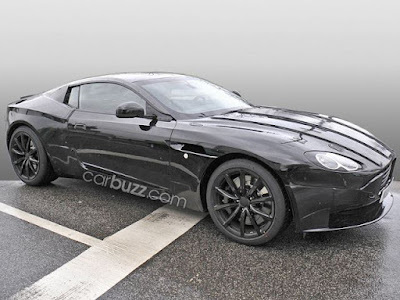 Next year's new launch plans, but rumored to mention Aston Martin DB11 will carry the Mercedes-AMG engine with a V8 configuration that has a capacity of 4.0 liter, twin turbo powered. Not yet known specifications and the production of power.